Kawaii Hydration Water Tracker Stickers - Super Cute Kawaii!! Do you also struggle to keep yourself properly hydrated? Some days I only manage to drink 2 glasses of water instead of the recommended 8 cups. I found some kawaii water trackers, that will hopefully help me to drink enough! 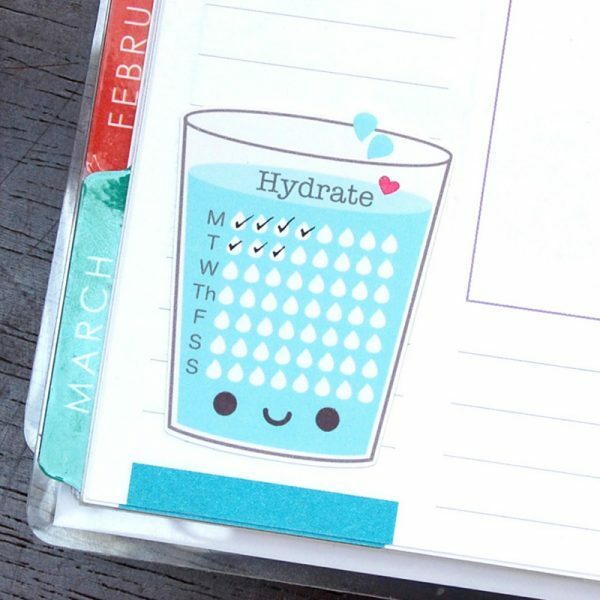 With this kawaii water glass sticker you can track your water intake for the entire week. It’s available as a sticker sheet from a Happy Blue Tree with 8 glasses in total. 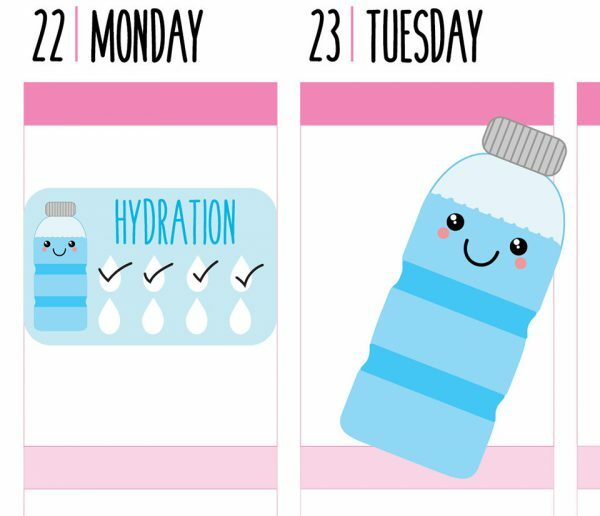 If you’d rather have a hydration tracker for each day, then these happy water bottle stickers will help you out. 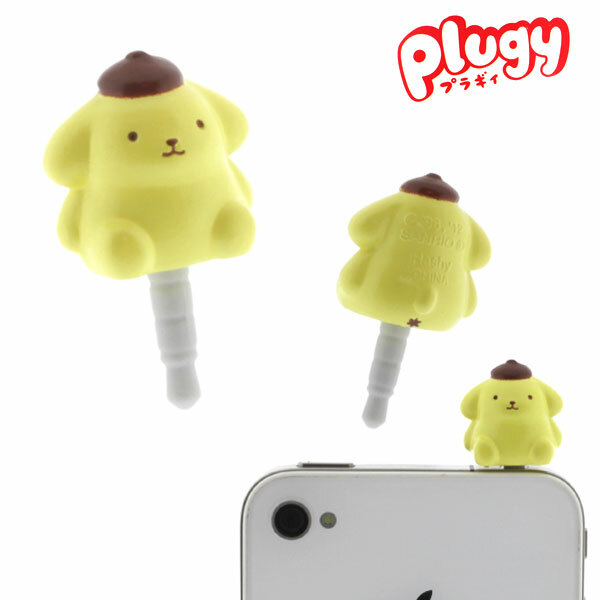 They come in a set of 9 at Busy Bee Stickers. 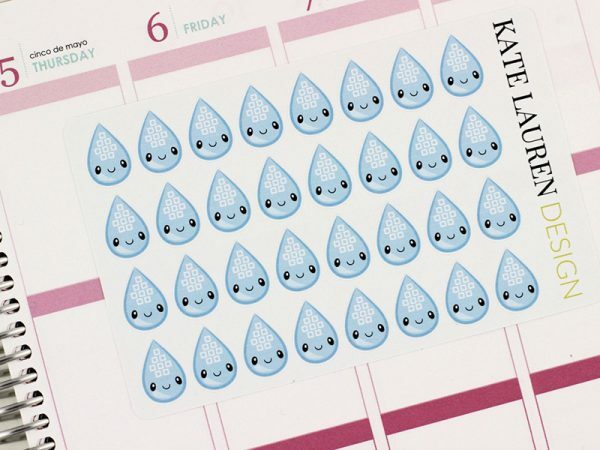 Kate Lauren Design has made a sticker sheet with 32 kawaii water drops. 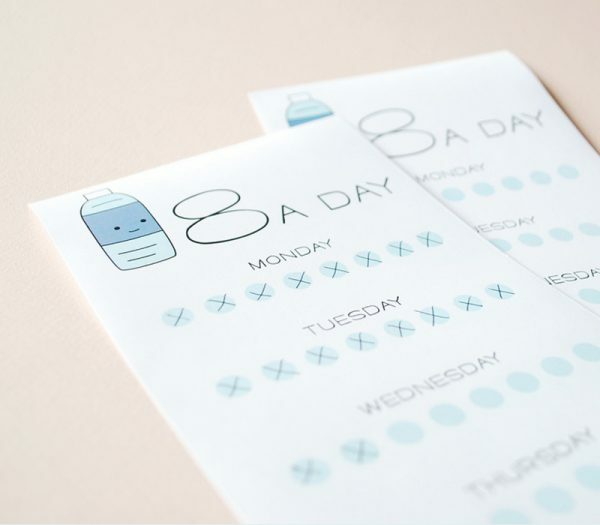 Each sticker lets you monitor your water intake up to 8 glasses. 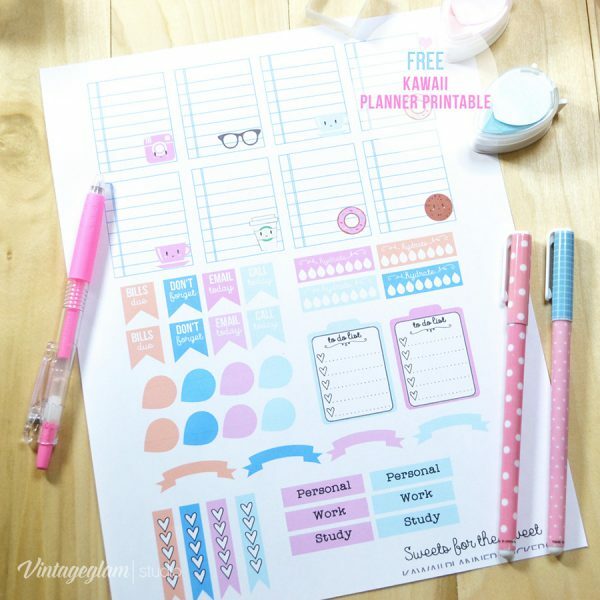 These cute planner stickers from Vintage Glam Studio come as a free PDF download. 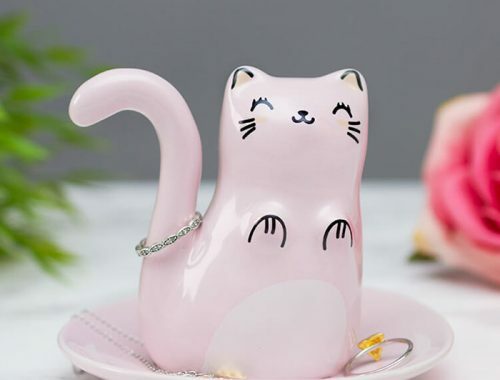 They contain a couple of pastel coloured hydration trackers as well. The website is under maintenance, but you can also access the planner sticker PDF sheet directly here. 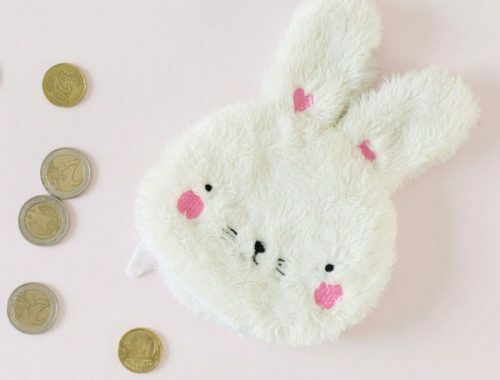 Wild Olive has created a kawaii 8 glasses a day checklist, that you can download for free at her website. You can place the list in plain sight or you could stick it in your planner.